The final space walk of a simulated voyage to Mars will soon be underway in Moscow, before the crew pack their bags and “head back” to Earth. 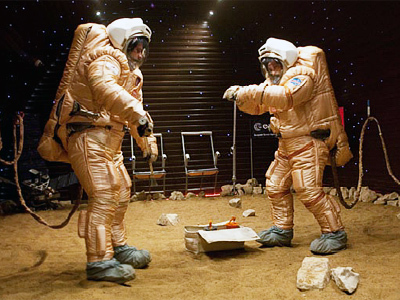 The final walk on Mars has been completed in a virtual experiment aimed at studying the demands of deep space travel. 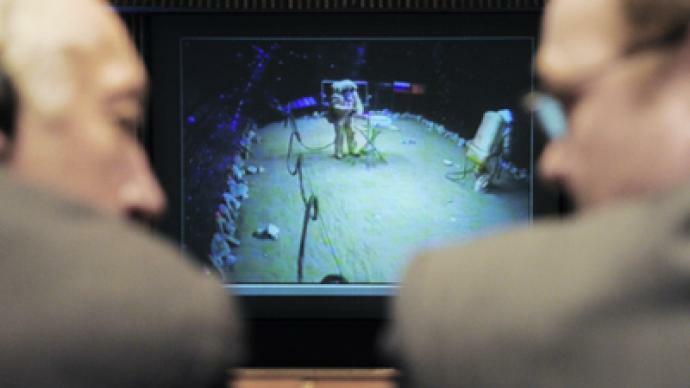 During the test two volunteers, Alexandr Smoleevsky and Diego Urbina, practiced coping with unplanned events or situations, such as falling over or dropping their equipment or samples. This was the last of three simulated strolls on the mock Martian surface. The crew is currently heading back to their mock spaceship. 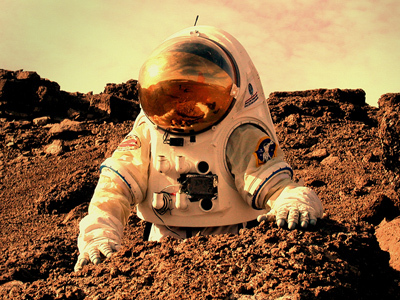 Mars 500 is a project aimed at studying the physical and psychological effects on people, if mankind was ever to undertake such a journey in the future. The volunteers in the experiment are halfway through a period of 520 days spent in isolation in a Moscow laboratory. The crew members – three Russians, two Europeans and a Chinese – have been locked in a mock spaceship with very little contact with the outside world. Alan Smith from London's Mullard Space Science Laboratory says the experiment is a vital step for future space exploration. “Russia chose an aspect of the problem that has not been addressed so far. 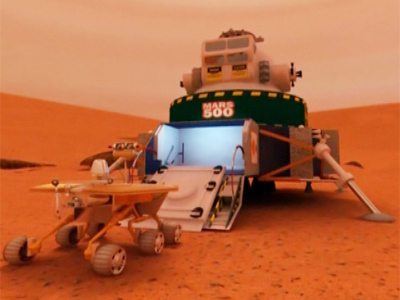 One of the real problems of going to Mars is getting people to get on with each other for that period of time and still be effective, when they arrive six or eight months later on the surface of Mars, and then come back again,” he said. Sergey Krikalyov, head of the Yury Gagarin Cosmonaut Training Center, says this experience will prove useful for furthering the study of psychology. Gennady Padalka, a famous Russian cosmonaut, explains how he deals with being so far away from his family and, indeed, his planet. “The main thing is to create a good psychological climate. When I flew into space for the third time, there were six people in our crew: two Russians, a Canadian, an American, a Belgian and one from Japan. A real symbiosis! And everyone had their own traditions and customs. But the best thing there is to find something useful that unites people,” he said. ­Although scientists know more now about psychological problems that astronauts have to deal with during a journey to Mars, there are still serious challenges to overcome before planning a real launch, says Patrick Fullick, founder of Capital Science Connections, a company which specializes in scientific innovation. “One of the real technical challenges that remains is working out how we protect cosmonauts on this long journey from the solar wind, the charged particles that come from the Sun, because that really will be one of the biggest difficulties that future technologies face in carrying out this journey,” said Fullick.